The Ennis Sisters conjure legacy with their latest offering, Keeping Time. As a collection of 10 songs, Keeping Time is a concept album that honours and preserves our most precious gift – time, and what we decide to do with it. “It’s about the passing of time, the loss of traditions, the things we do to hold on to what matters most,” says Maureen Ennis. “At the end of our lives, when the edges of our memories are fraying, and we are falling in and out of time, hopefully, looking back we’ll feel we lived our lives to the fullest with little regret.” Keeping Time is reflective yet uplifting, as the album is about keeping time in both life and music. Inspired by the unraveling and tethering of memory, Keeping Time is part homage, part celebration of life, as the album honours their father, who they recently lost to dementia. 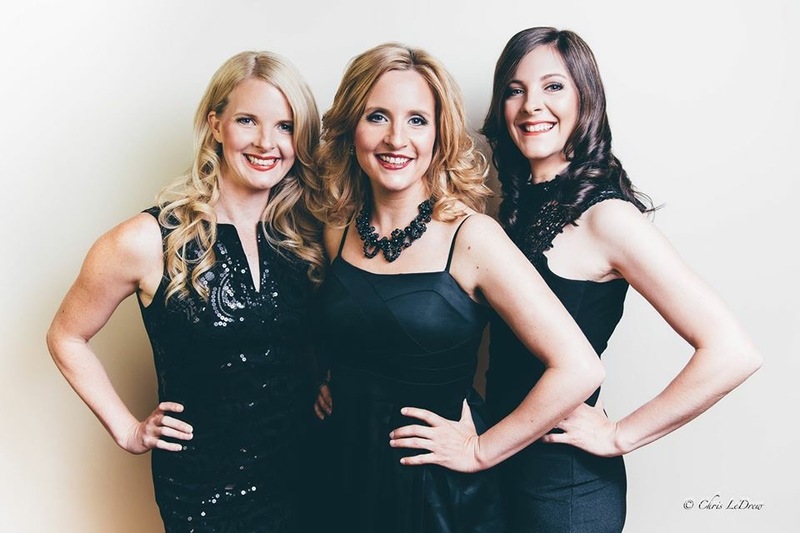 With a Juno Award, SOCAN Award, multiple East Coast Music Awards, and Music Newfoundland and Labrador Awards, The Ennis Sisters are Maureen, Karen and Teresa. Their extensive discography spans multiple musical explorations: including; Stages (2015), The Fortunate Ones (2012), Lessons Learned (2009), Be Here For Awhile(2007), Can’t Be The Same (2003), Ennis Sisters (2001), Three (2000), Christmas On Ennis Road (1998), and Red Is The Rose (1997). Their video “Sing You Home,” was featured for The Rooms’ 100th Anniversary of WW1 Battle of Beaumont Hamel Campaign won provincial, national, and international awards. Join us at the Stockey Centre for an evening with The Ennis Sisters. Tickets go on sale to Stockey Centre Members on January 17th at 10am and to the general public on January 24th at 10am. Contact our box office at 877-746-4466 to become a member.